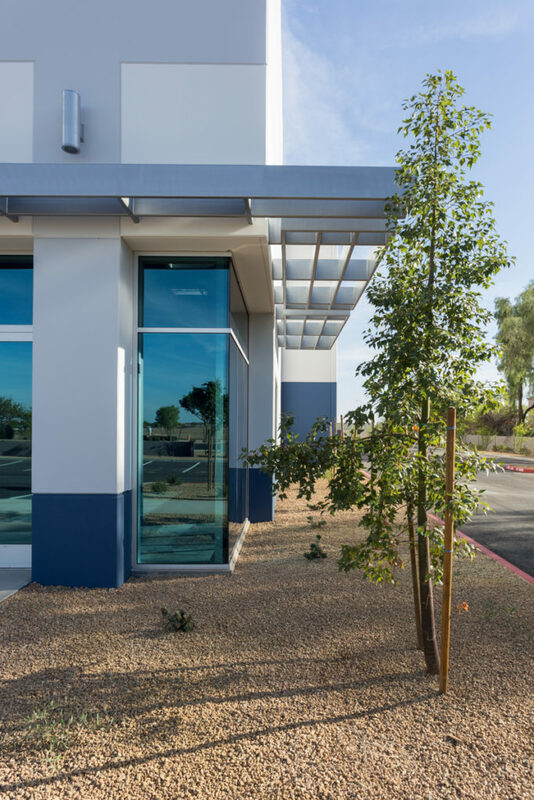 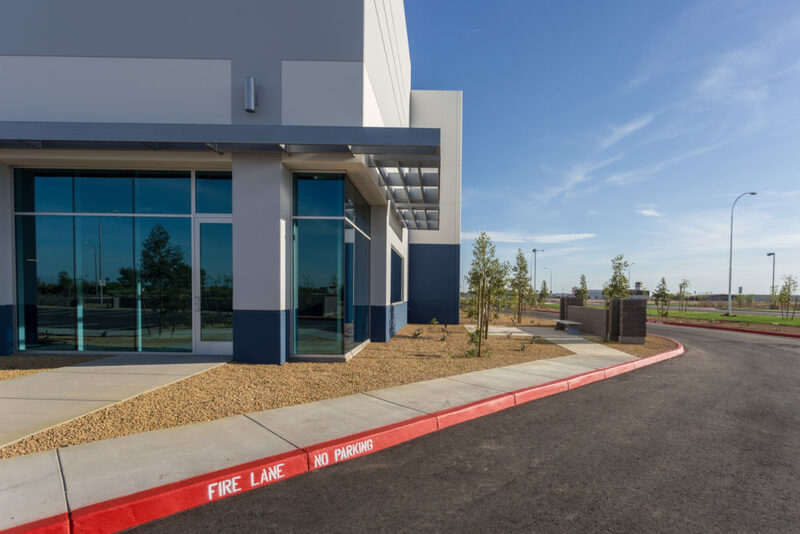 Chandler Airport Center is a newly constructed 20-acre general industrial business park located at the southwest corner of S. Cooper Rd. 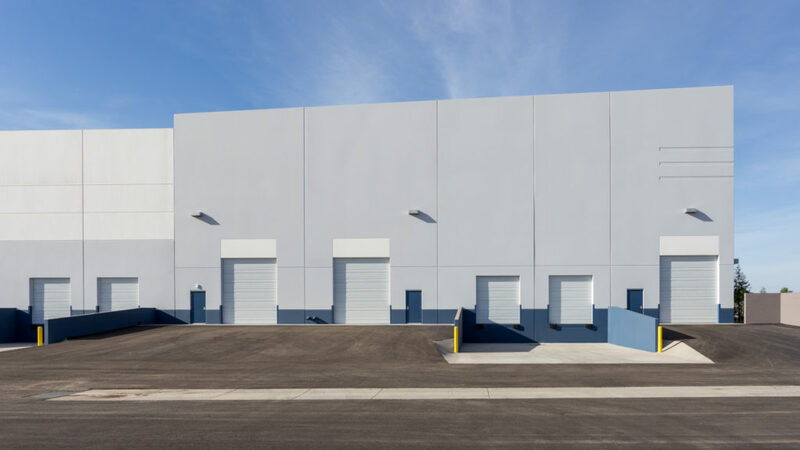 and E. Germann Rd. 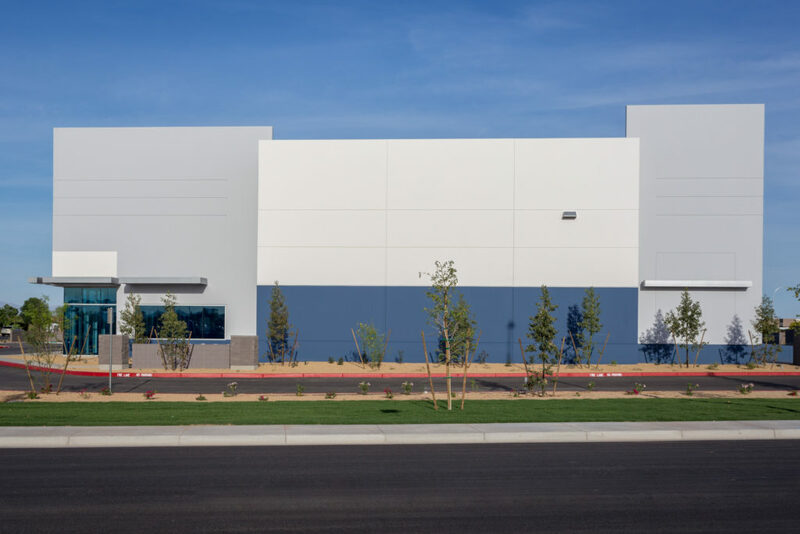 in Chandler, AZ. 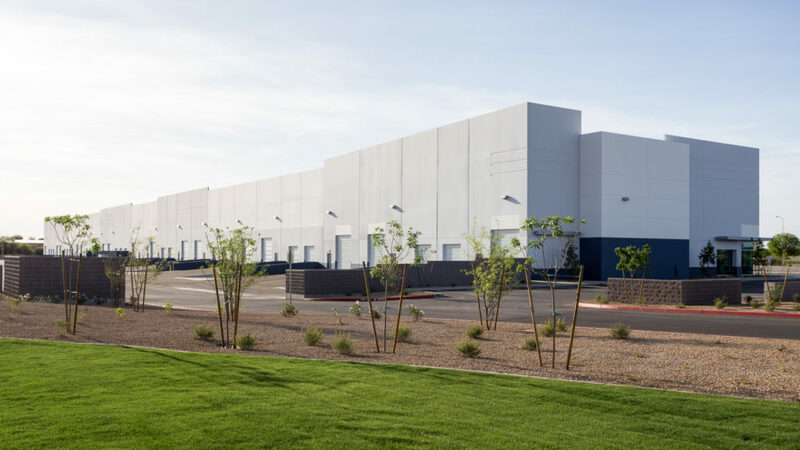 The site sits approximately ½ mile south of the Loop 202 San Tan Freeway and immediately north of the Chandler Municipal Airport. 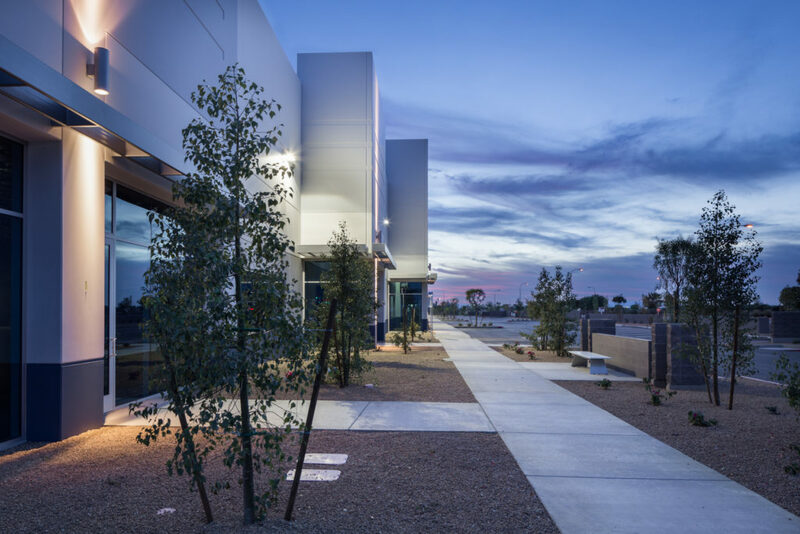 The site has direct access to the Loop 202 Freeway via full diamond interchanges at Cooper Road and McQueen Road. 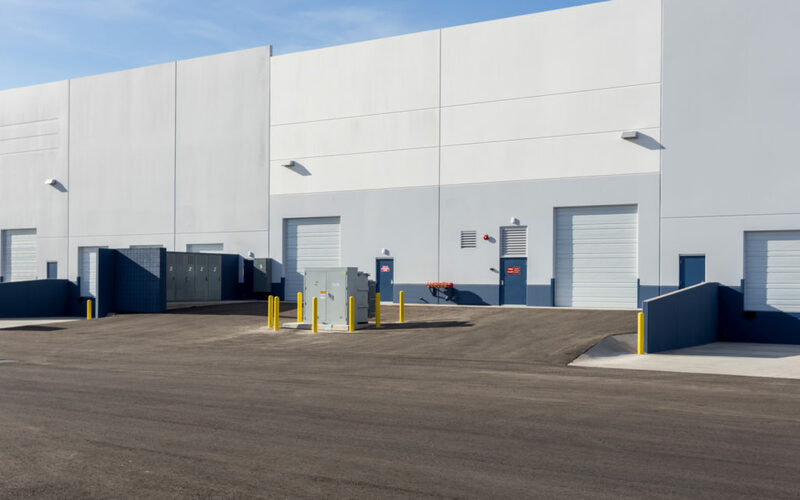 Frontage is provided on four (4) city streets (Cooper, Germann, Curtis and Aviation) which provides excellent site access and maneuverability for both trucks and autos. 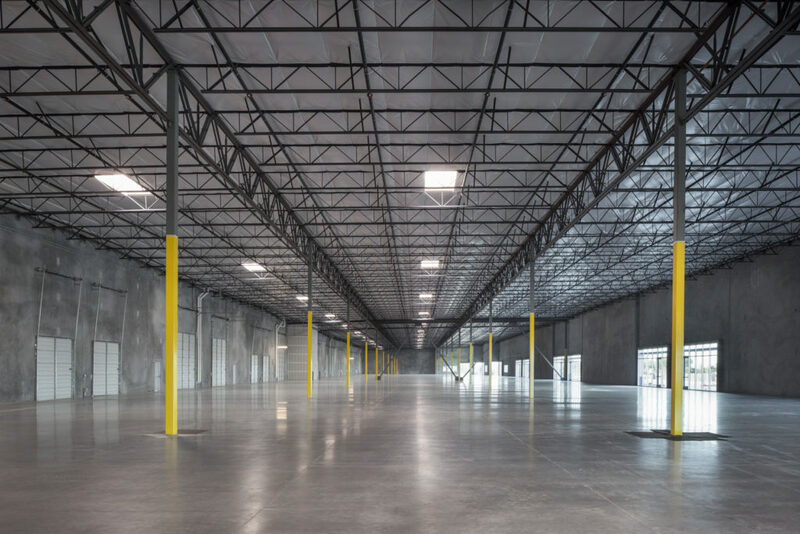 The project consists of two warehouse buildings totaling 210,926 RSF with 24’ and 30’ clear heights, ESFR sprinklers, with truck-well and grade level loading in rear truck courts measuring 124’ deep. 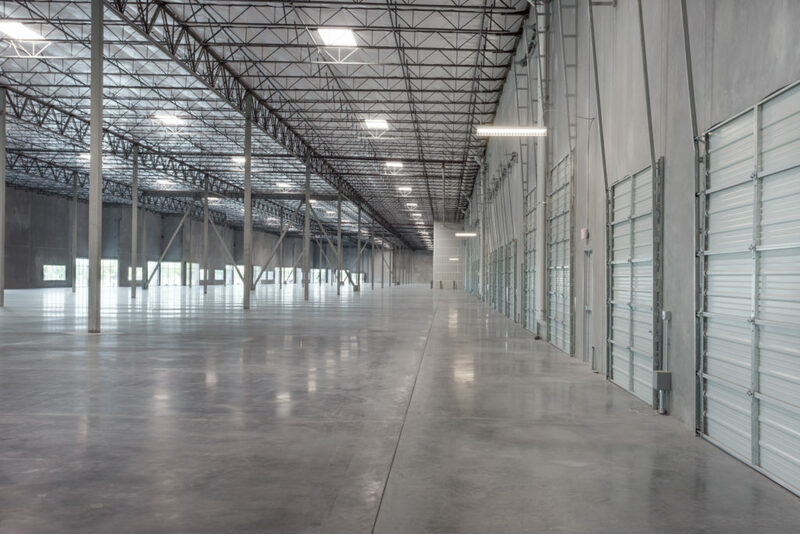 Bay widths range from 40’ to 56’ with bay depths that average 132’ to 162’. 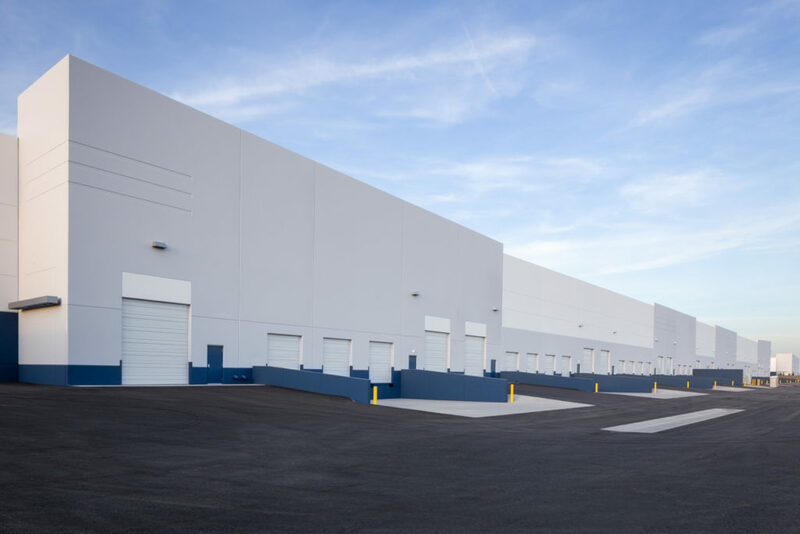 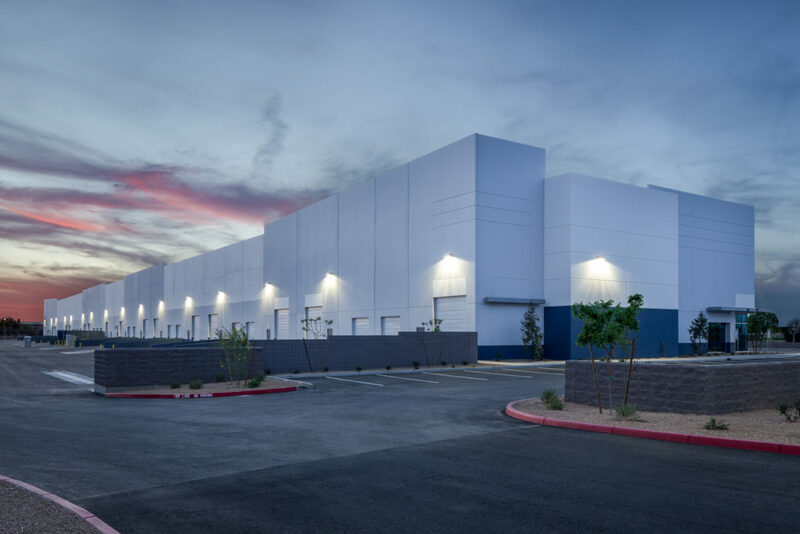 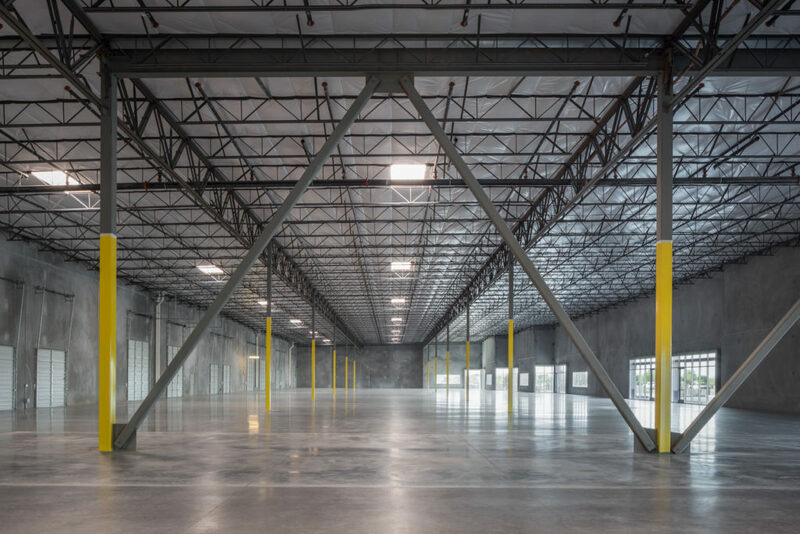 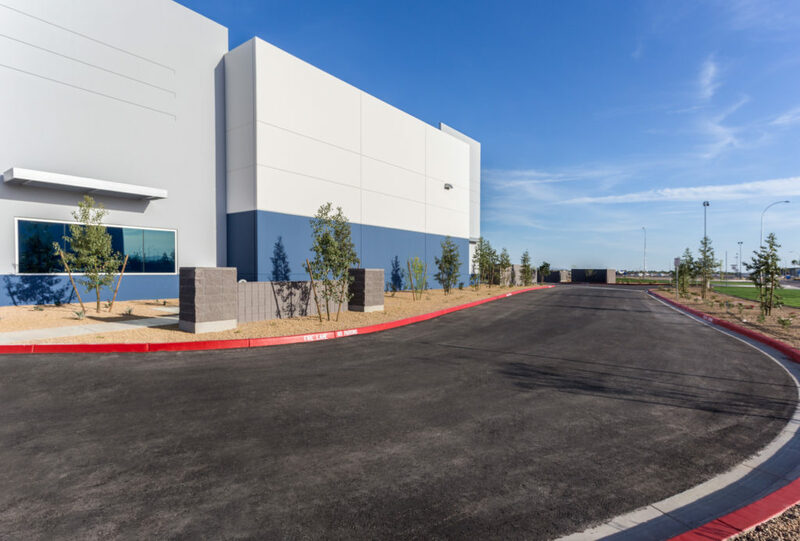 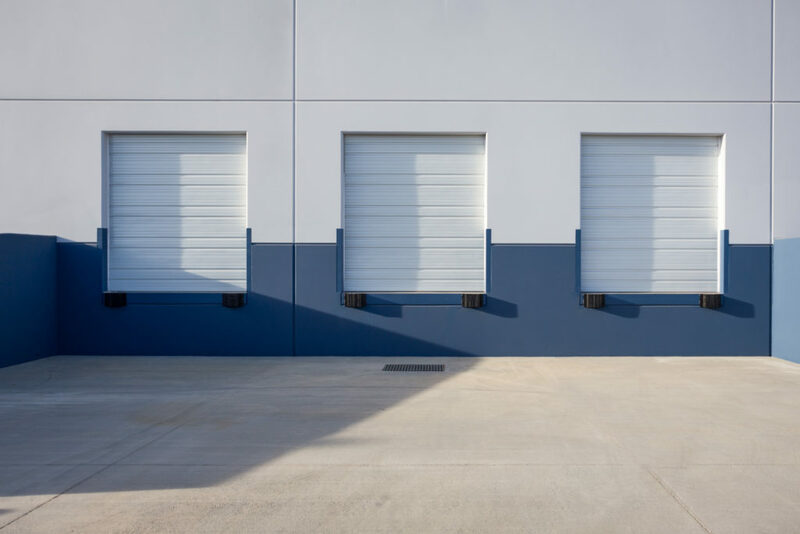 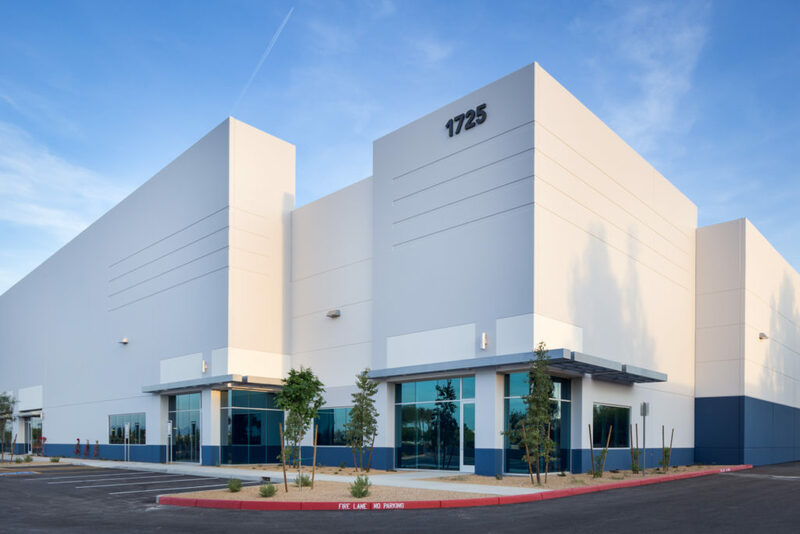 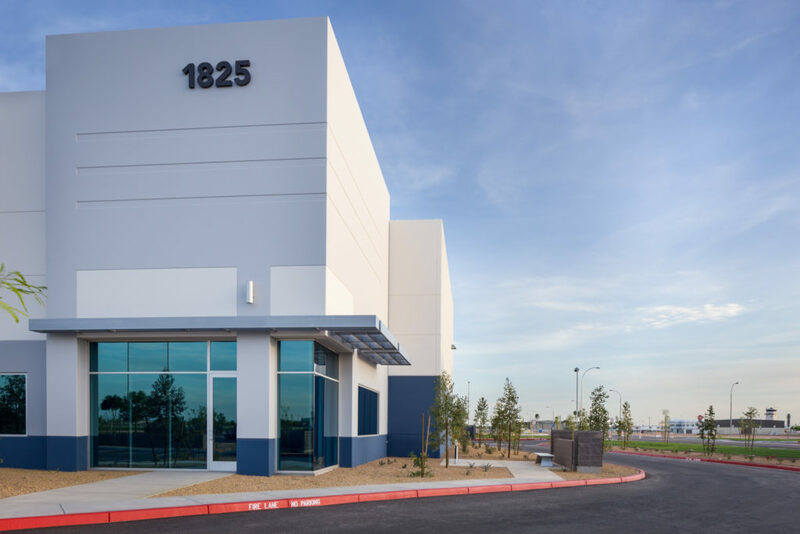 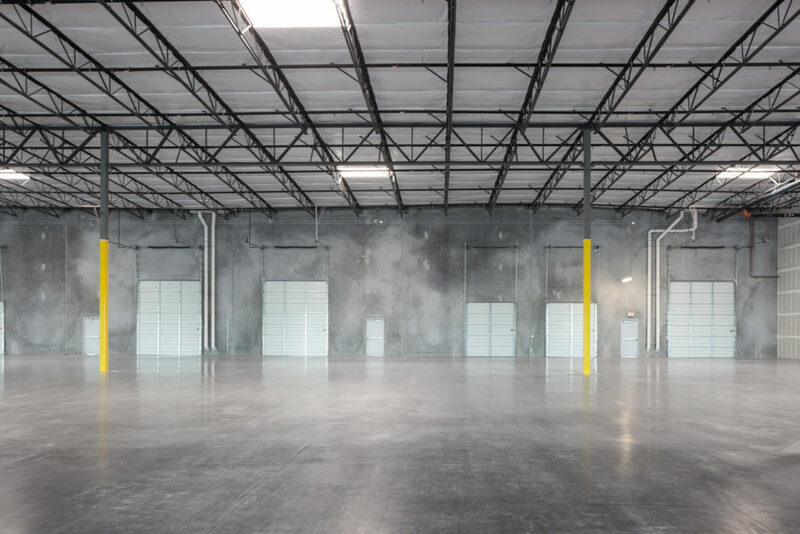 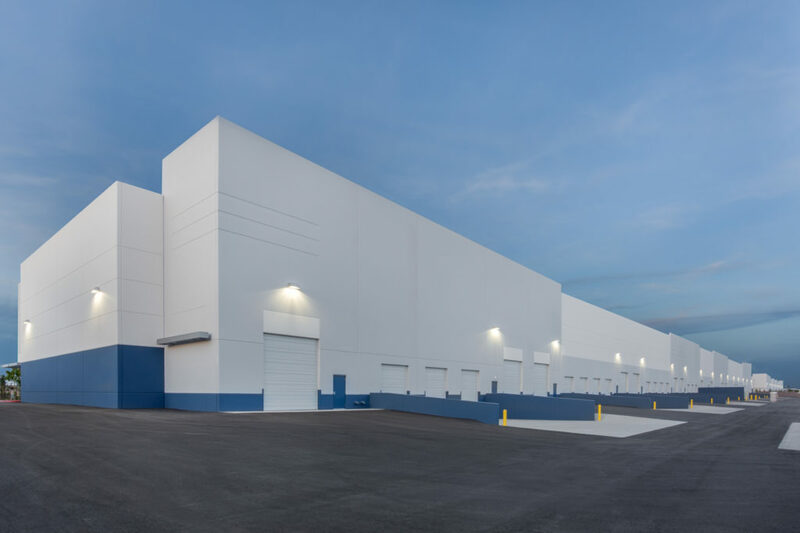 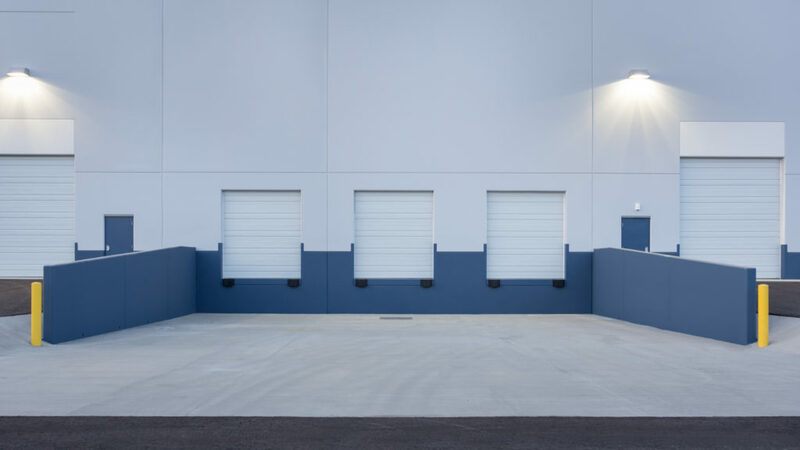 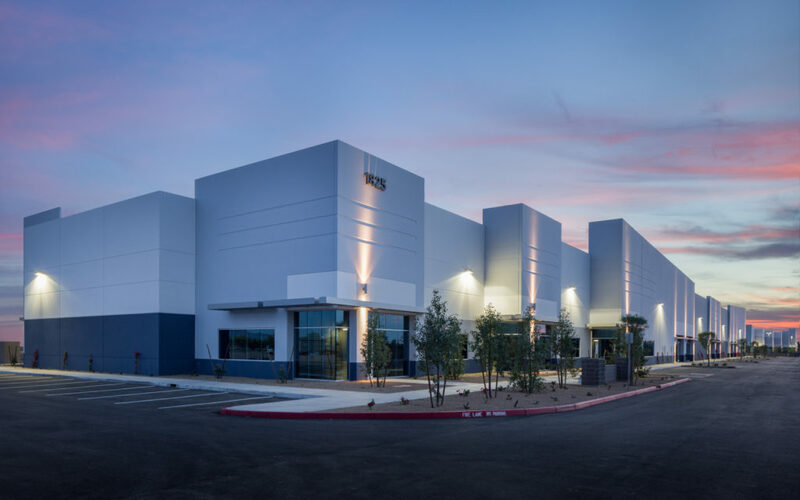 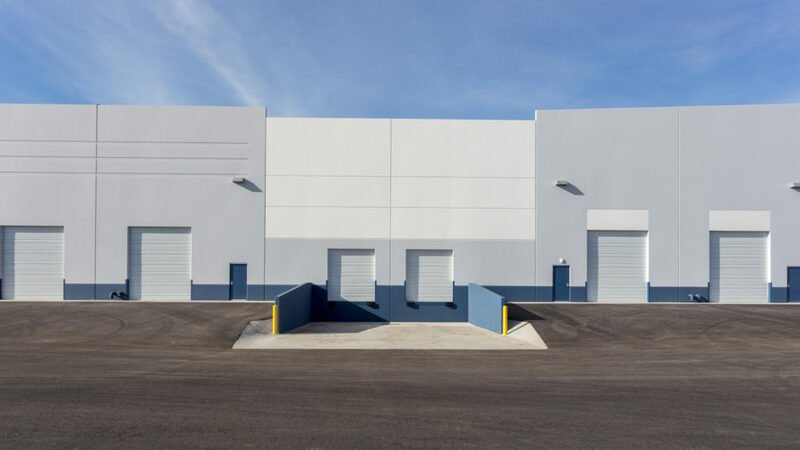 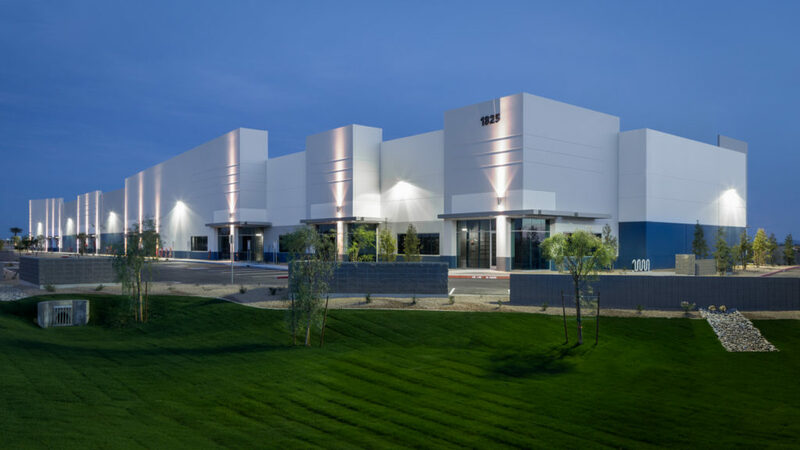 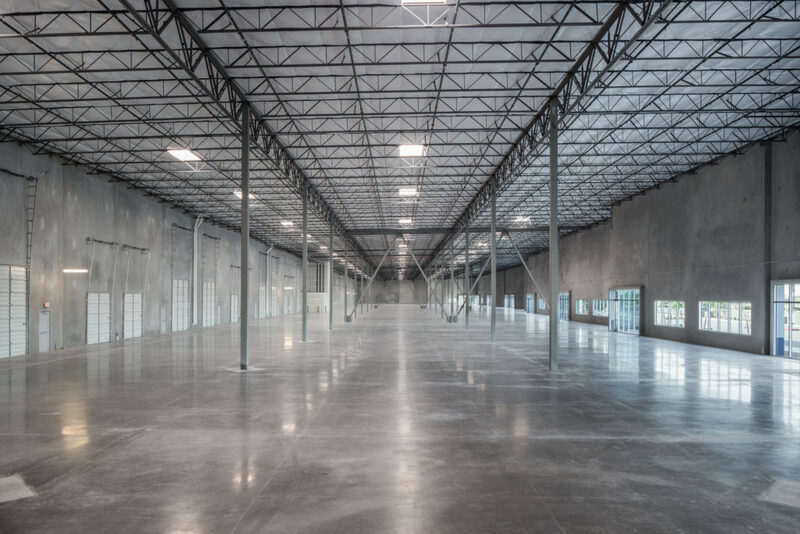 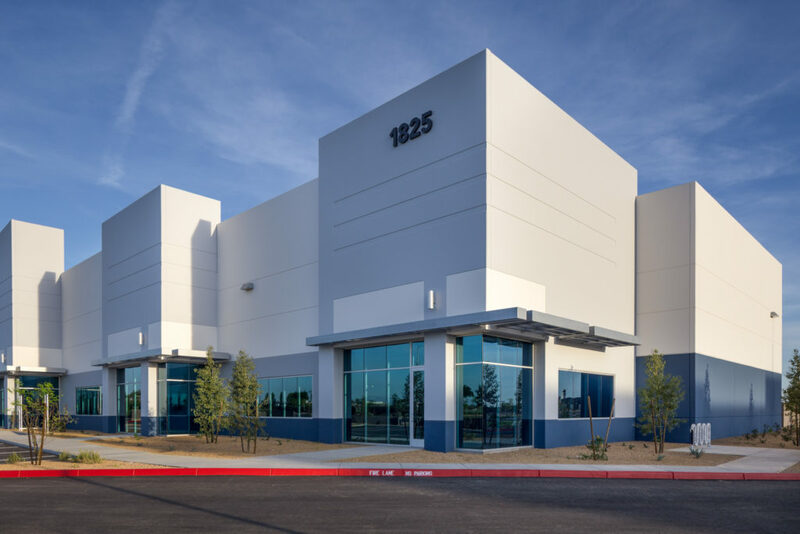 Each warehouse includes a minimum of one truck well and one grade level door for each 5,000 to 9,000 SF warehouse bay, allowing the development to functionally demise to accommodate small and medium size tenants. 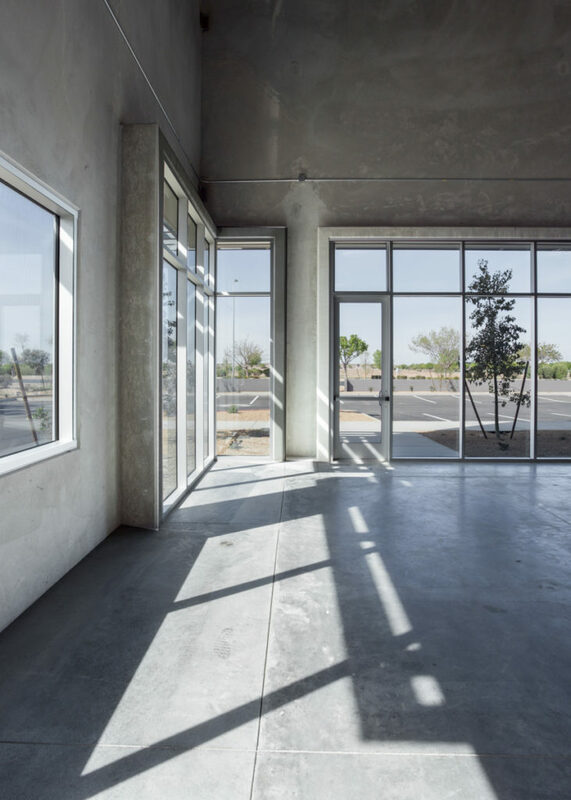 With parking of 2.5/1000 SF, the project functionally accommodates smaller general industrial users with average office finish of 10-25%.